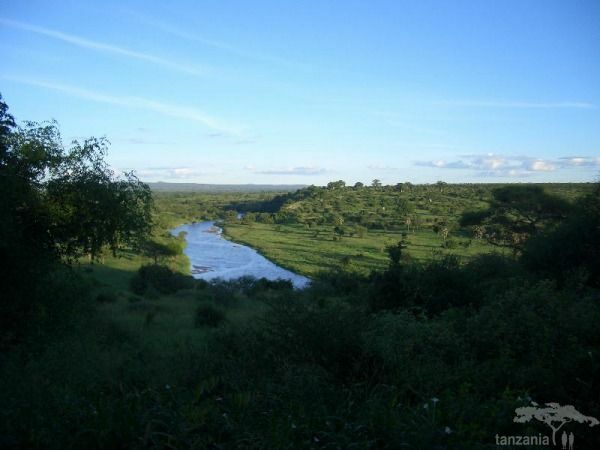 The least celebrated of the quartet of reserves that comprise Tanzania’s peerless northern safari circuit, the 2,600 sq km Tarangire National Park stands at the epicentre of a semi-arid migratory ecosystem ten times as large. 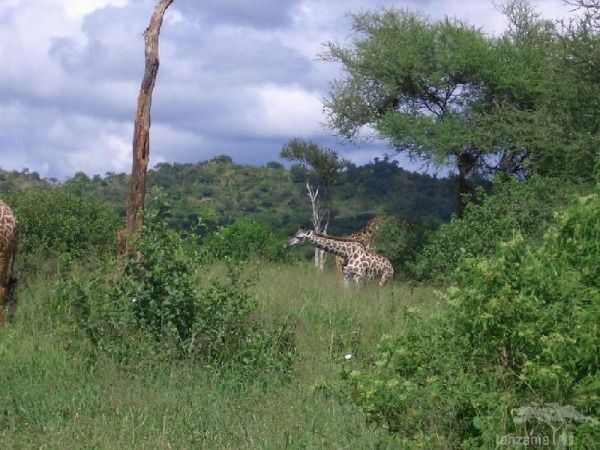 The park comes into its own when the dry season kicks in, and the nomadic herds of game that normally range across the vast Maasai Steppes congregate in the vicinity of the Tarangire River, the region’s only perennial water source. 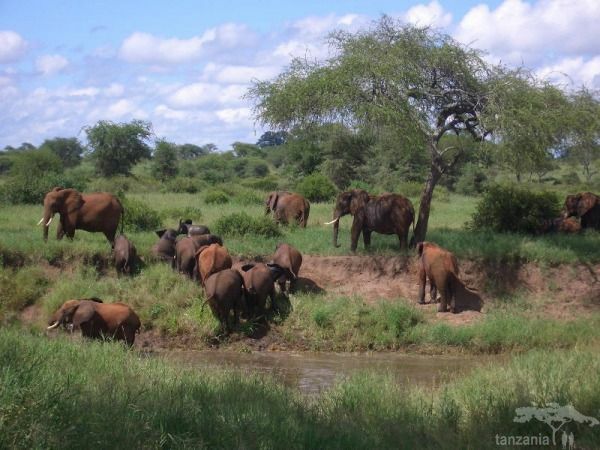 Tarangire is best known for its elephant viewing – and while you may not see the giant tuskers that frequent Manyara and Ngorongoro, a remarkable pachydermal density guarantees plenty of exciting interaction. 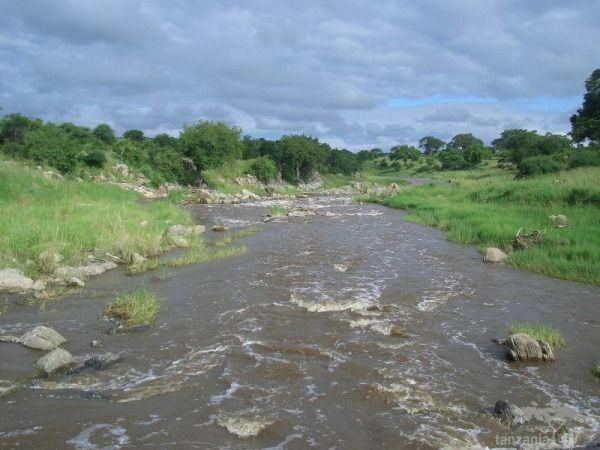 A wide range of other grazers frequent the part’s red-dirt plains, which are studded with ancient baobabs and buttressed termite mounds, and bisected by the palm-lined Tarangire River. 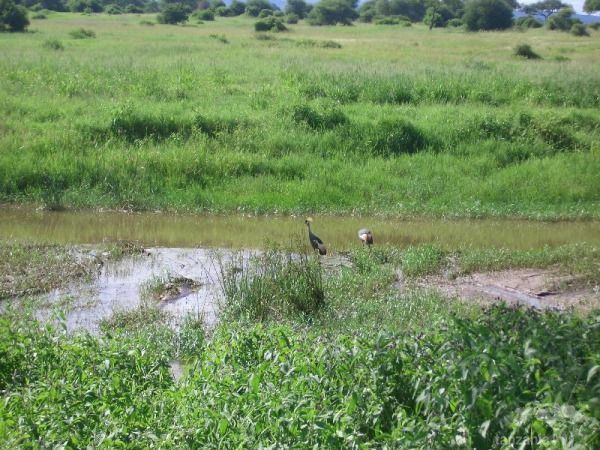 Meanwhile, a checklist of 550 bird species ensures that Tarangire is often rated as the top ornithological destination on the northern circuit. 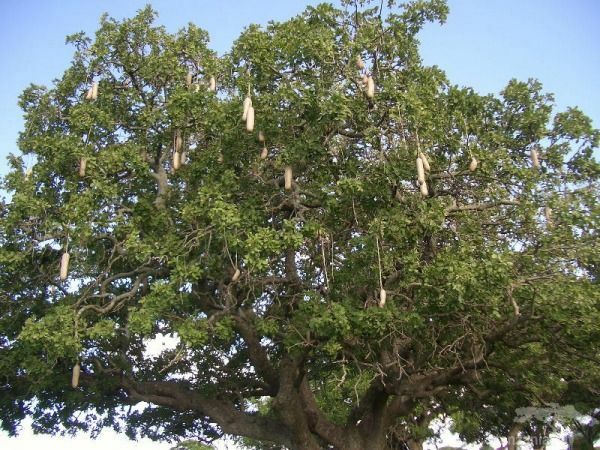 Hilly in parts but otherwise quite monotonous, the acacia-dominated savannah is studded with some magnificent specimens of the ‘upside-down’ baobab, and sausage trees hung with the enormous pendulous pods for which they are named. Even when the Tarangire stops flowing, it always supports a few permanent pools, and the subterranean streams and reservoirs below the sandy riverbed are dug up by elephants with their agile trunks. 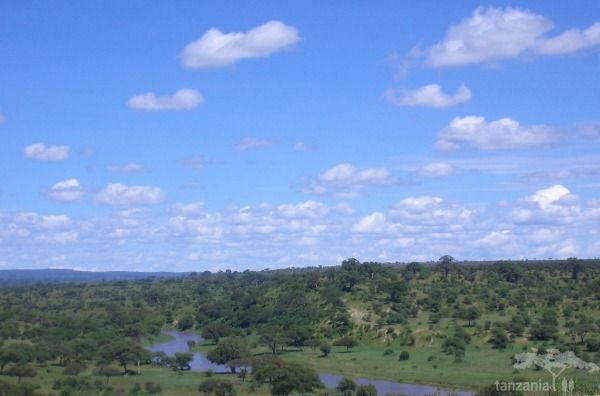 A few permanent marshes scatter the south of the park, while the seasonal Lake Burungi – more often than not a cracked flat expanse of mirage-inducing white sand – falls on the western border. For most visitors, the dense elephant population is the main attraction – especially during the dry season, when aggregations of several hundred can be observed at the river. Smaller ungulates are well represented, with large numbers of wildebeest, zebra, buffalo, impala and hartebeest all cramming into the area during the dry season. Tarangire is the one place in Tanzania where the stately fringe-eared oryx and rubber-necked gerenuk are seen with any regularity. Large carnivores are less visible than in some national parks, but Tarangire’s lions and leopards are often seen lounging in trees, revealing their presence with a telltale tail twitch. 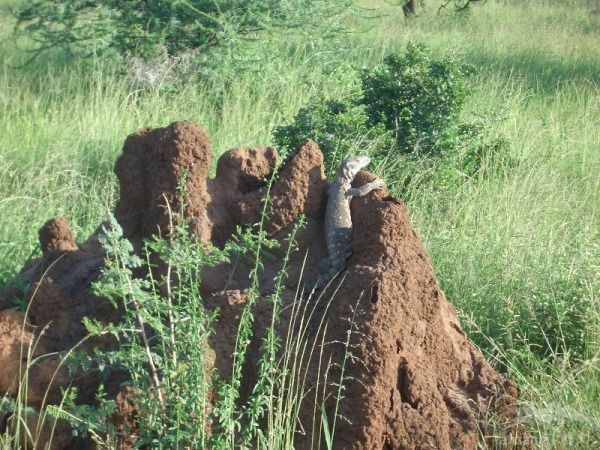 The ubiquitous red termite mounds are often frequented by bands of endearingly inquisitive dwarf mongoose, or adopted by pairs of red-and-yellow barbet as a platform for their outrageous clockwork duet. Tarangire’s impressive bird checklist is headed by the endemic ashy starling, rufous-tailed weaver and yellow-throated lovebird, and is also notable for a wide range of raptors. 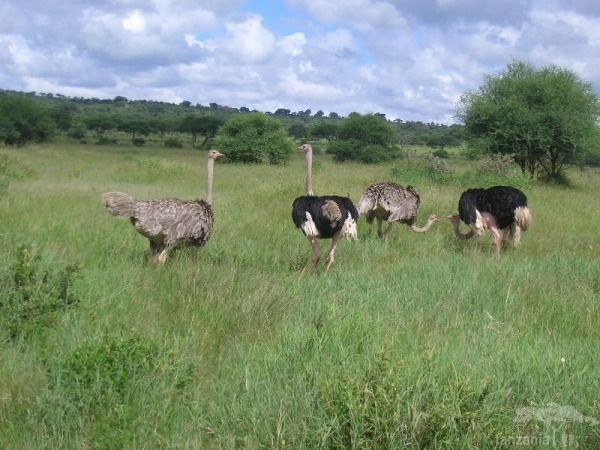 The main activity is game drives. 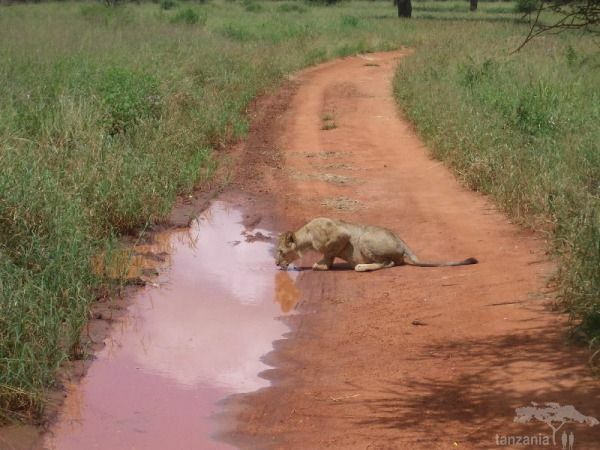 Several variations are possible, but roads following the Tarangire River in the northern half of the park are generally most productive. 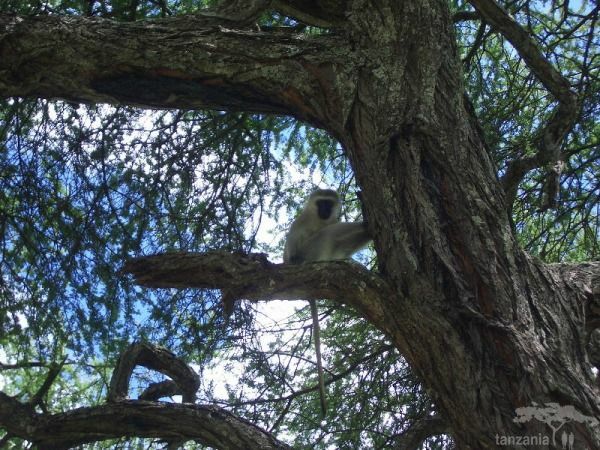 As usual, night drives and guided walks are forbidden within the park boundaries, but both activities are offered by lodges in Maasai concessions bordering the park. A visit to a Maasai village is highly recommended – cultural tours are offered at several locations along the access road to the main gate. The park is normally accessible all year through, but the dry season of June-Nov is when wildlife concentrations are highest. 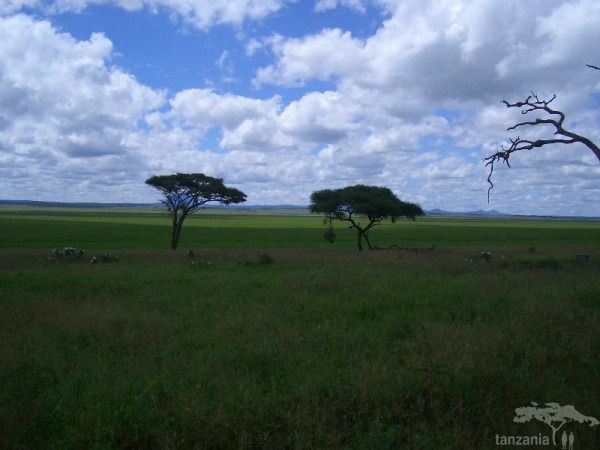 Charter flights between Tarangire and Arusha or the other parks on the northern circuit can easily be arranged, but most people visit by road. 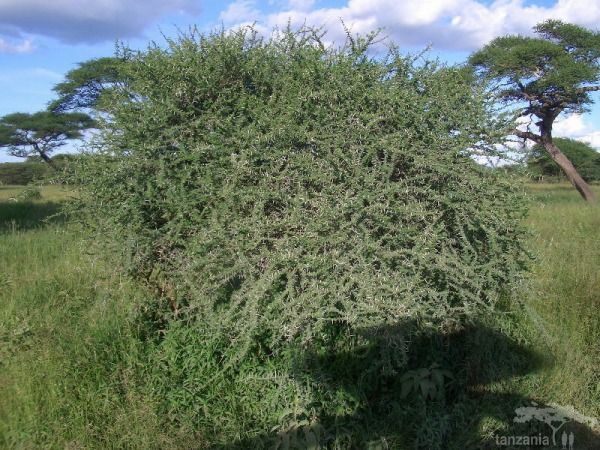 The 7km turn-off to the main entrance gate lies at Kwa Kuchinja, about 100km from Arusha and 20km past Makuyuni (the turn-off to Manyara, Ngorongoro and Serengeti) along the Dodoma road. The Dodoma road is surfaced as far as Kwa Kuchinja, so the drive from Arusha seldom takes longer than 1.5 hours. The drive from Manyara is even quicker. Two established upmarket lodges lie within the park, as does a pair of lavishly exclusive tented camps. Recent years have seen a flurry of lodge construction in various Maasai concessions bordering the park. One budget lodge/campsite lies along the 7km feeder road to the park entrance gate. There are also a few non-facilitated campsites set within the park itself. 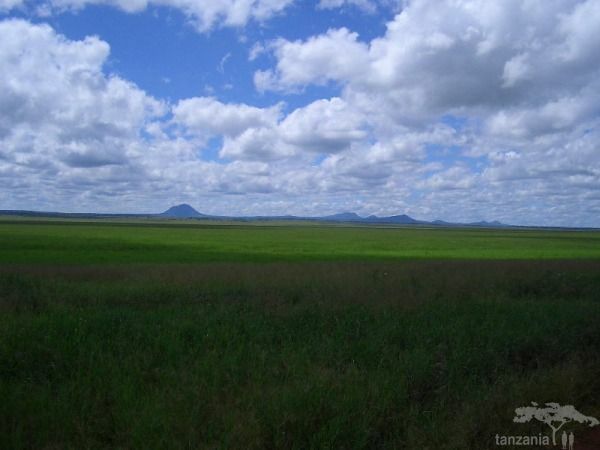 Babati, on the road towards Dodoma, is the site of a beautiful lake and makes a great base for arranging cultural visits to the little-known Barabaig pastoralists and climbs of the 3,417m Mount Hanang. Centred on Kolo, further along the same road, the proposed Maasai Escarpment Rock Art Reserve protects the largest assemblage of prehistoric rock art sites in East Africa, with some 200 panels identified to date. 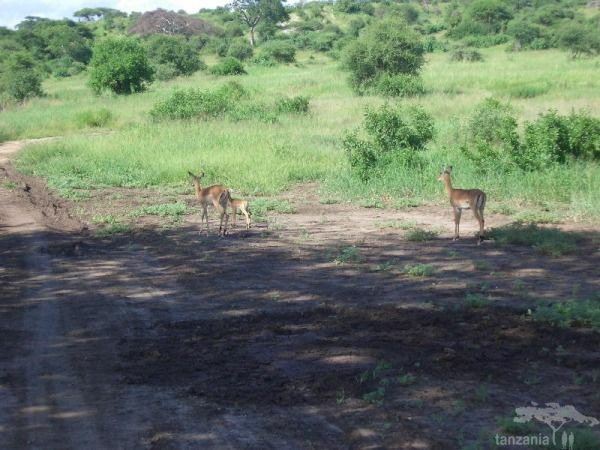 Checklist of conspicuous and noteworthy mammals: lion, leopard, black-backed jackal, spotted hyena, dwarf mongoose, fringe-eared oryx, blue wildebeest, Coke’s hartebeest, Defassa waterbuck, impala, gerenuk, Grant’s gazelle, Thomson’s gazelle, lesser kudu, bushbuck, African elephant, African buffalo, common zebra, warthog, Maasai giraffe, common baboon, vervet monkey.